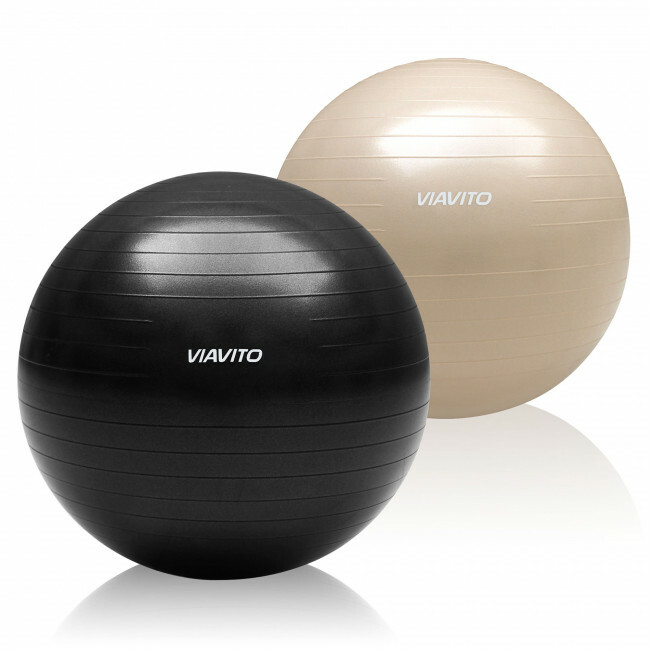 The 75cm gym ball will suit anyone looking for a high level of quality! 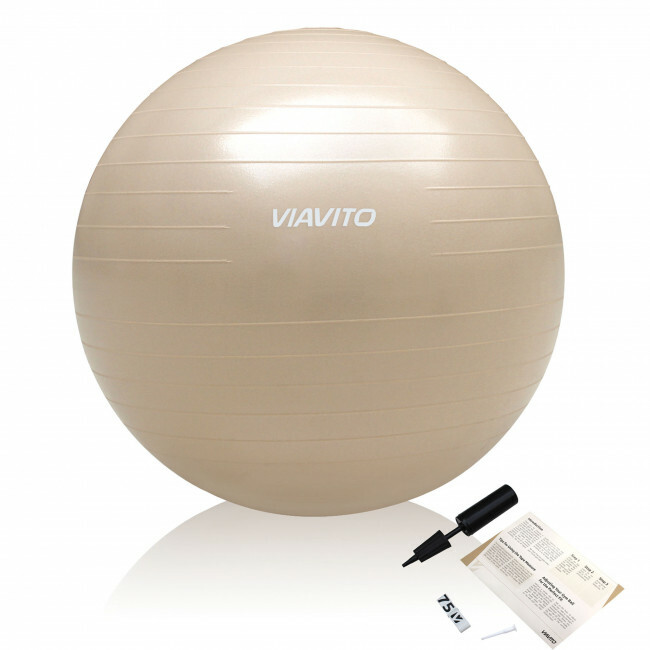 This gym ball is produced from 2100g of non-toxic, top-grade PVC and is designed for people over 178cm (5'10") tall. 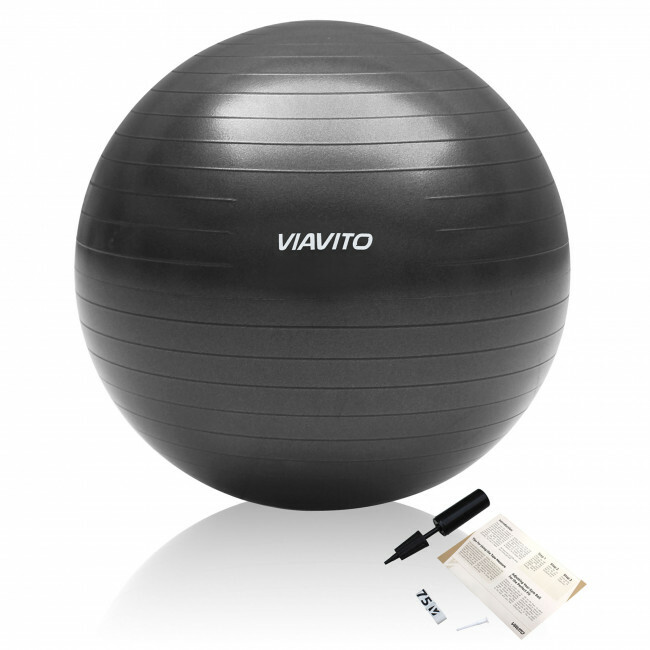 It includes its own specially made tape measure and a hand pump for proper inflation. Its anti-burst rating of 500kg makes it suited to both home and professional usage.